Looking for wooden earphones to enhance your life style? 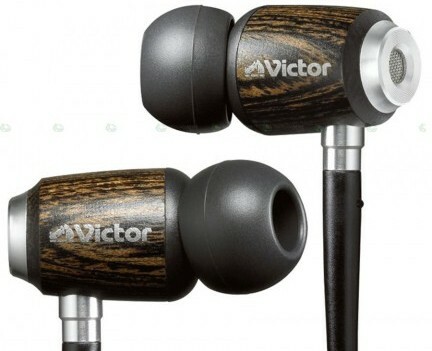 JVC has released its cool and stylish wooden earphones, named as HP-FX500. According to the company, this new wooden earphones can deliver excellent sound quality and appropriately absorb excessive vibration thanks to the use of a wood dome diaphragm manufactured by thinning a birch material into a dome shape. In addition, the new JVC HP-FX500 features a playback frequency zone of 8-25,000Hz, output sound pressure level of 100dB/mW and maximum permissible input of 200mW. “Users who are unsatisfied with the headphones that come with their player often buy replacement headphones even if they are rather expensive,” said Victor PR. The cool JVC HP-FX500 wooden earphones that weights only 7.5 grams is scheduled to hit the market in coming February 2008 for about 15,000 Yen ($130).